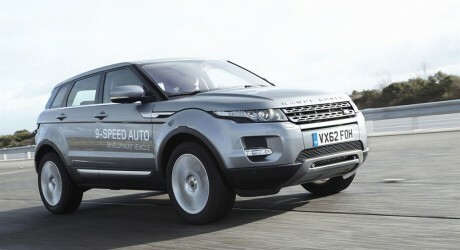 Jaguar Land Rover, a subsidiary of Tata Motors Limited (NYSE: TTM), has reported an increase in global sales in March 2013. The automaker sold 53,772 units globally last month, up 16 percent over the year-ago period. During the month, Jaguar sold 9,856 units, an increase of 28 percent, while Land Rover sold 43,916 units, up 14 percent over the year-ago period.